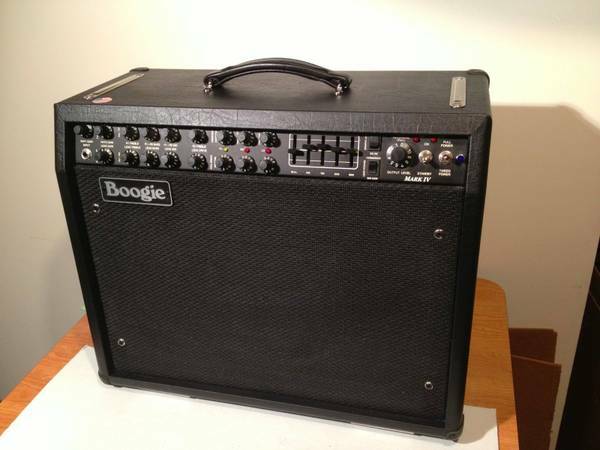 Like new 1x12 combo Played on it minimal amount oftime. Impeccable tone and a mammoth amount of sound. Guitar cord and manual included. Selling because it is too much power for what I need. Used but really good condition Mk IV Combo with roadcase. Message me with any questions. 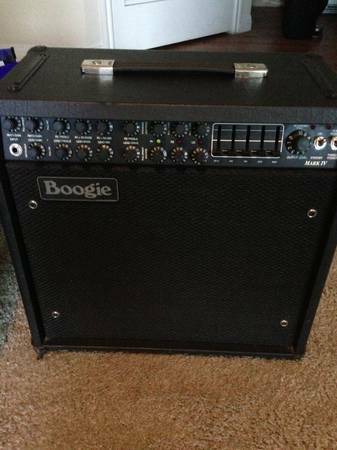 One owner, all original, near mint rarely gigged with.Comes with footswitch, casters cover.Cash only local pick-up only.